Cherry mobile just released 3 game-changing smartphones last October 9, 2015. 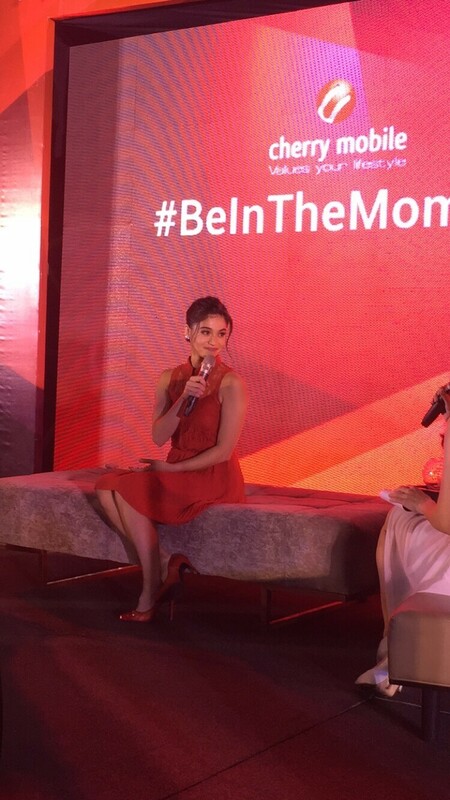 The event was graced by their ambassador Anne Curtis! The three phones that will soon hit the stores in October are the Cherry Mobile Flare 4, Flare S4 and the Flare S4 Plus. Considered to be one of the most powerful and fastest smartphones in the market today, the Cherry Mobile Flare series never fails to excite us all while staying affordable with prices you can’t resist! I can’t wait to get my hands on one this Ocbober, unbox and review it on my YouTube channel. For now, here are snaps from the launch day. The Flare 4 and Flare S4 are expected to be the best-selling unita for this Cherry Christmas season. Both runs on a 1.3 GHZ Octacore processor with 2Gb of RAM. It will come out with Android Lollipop. Other things that should be noted here is the HD capability of these phones. Taking images is also better with 13 megapixels on the back camera and 5 megapixels front camera. These phones have an internal storage of 16 MB and it can be expanded with external memory to 32 GB. Â Post devices already for LTE dual MicroSims. They areÂ also Wi-Fi and Bluetooth 4.0 Already. 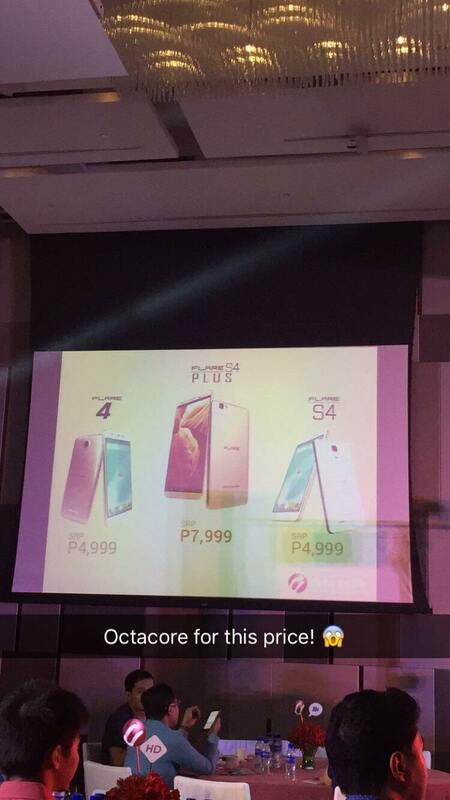 All of these features for price of Php 4,999 and are available in gadget stores near you and in online shops as well. 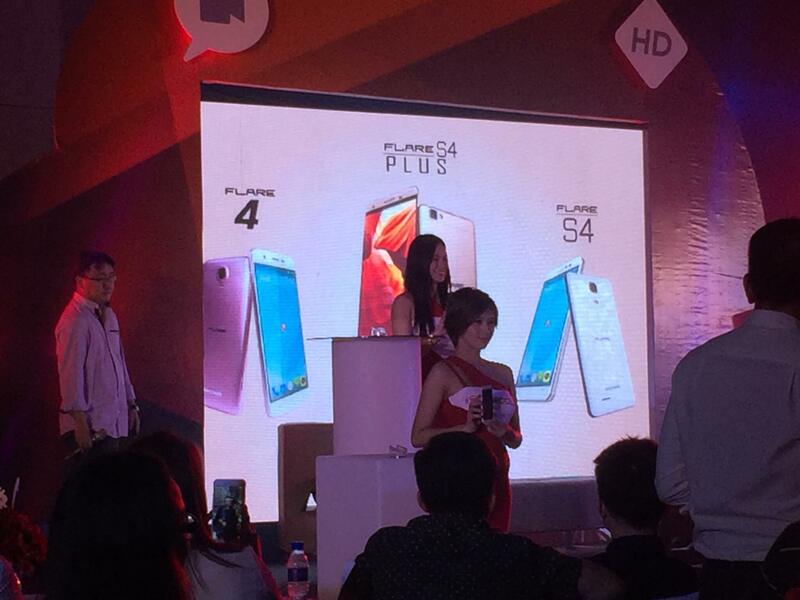 To complete the launch of products for today they introduced the Flare S4 plus. It comes with a 1.3 GHz octacore processor and standard AndroidÂ lollipop 5.1 processor. The great update to the flare S4 plus is the 3 GB RAM and battery capacity of 2800 mah. All this means is you get to multitask efficiently get to use the functions and features of the phone with ease because it is going to be super fast and should support your lifestyle needs. This is priced at amazingly only Php 7,999! I am definitely going to review one of the phones being launched and I am so excited to test it and share the review with you. It is Christmas season and people are looking for gifts for their loved ones and even for themselves. This affordable and powerful line of smart phones from Cherry mobile is one thing that you should definitely look out for. For more details check out Cherry mobile’s official website at www.cherrymobile.com.ph.